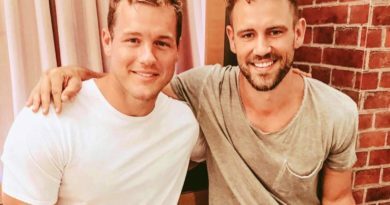 Jenna Cooper is refuting allegations that she cheated on her ex-fiancé Jordan Kimball and is currently seeking legal council on how to proceed. 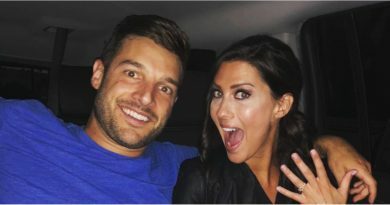 The Bachelor in Paradise star then took to Instagram to post an emotional message on how she intends to fight to get her man back and will soon provide evidence that proves that she remained faithful. “And to Jordan, I am sorry that horrible people have used fabricated, hateful efforts to come between us,” she continues. “I promise you that the truth will be set free in the coming weeks, and it will unquestionably be to your satisfaction. “To anyone who has had people callously, maliciously and falsely attempt to destroy all that you Love, this is for you too.